We provide a convenient and fast solution to your need for short-term cash. Come to any King Gold and Pawn locations to get the personalized loan experience you deserve. 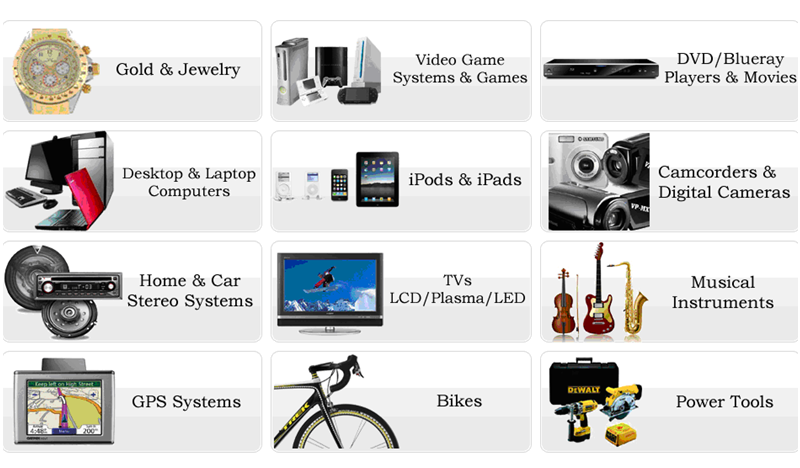 If you are not looking for a loan, we also buy items. Come in today for your free appraisal or call us at 800-619-PAWN.